Elaborate planning is the key to any re-roofing project. Homeowners need to prepare for the activities involved in the replacement project to ensure its success. Kroll Construction, one of the leading roofing contractors in the area, shares some tricks to make the most out of this important endeavor. 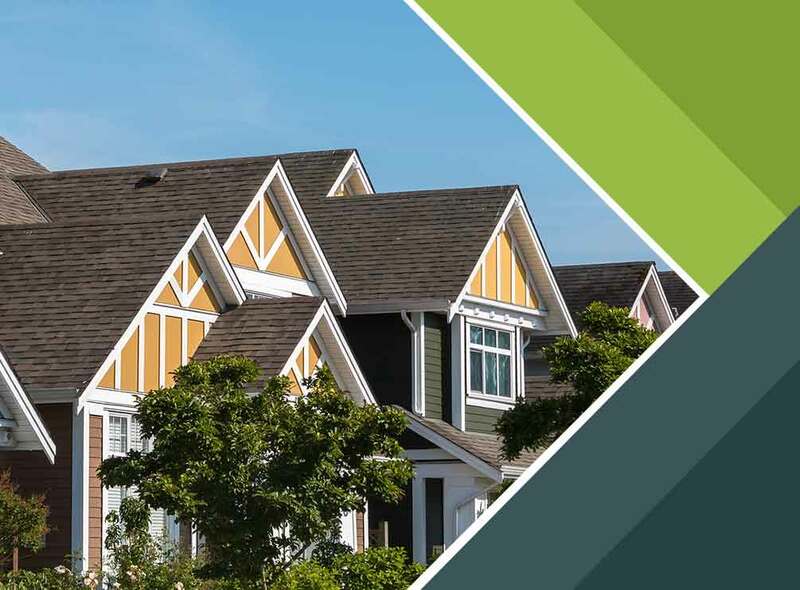 A roof replacement is more than just replacing the old shingle materials; it’s a laborious task that will take a few days or weeks to finish, depending on the extent of the project. Your roofer, during the construction, may also find undetected issues that can prolong the re-roofing process. This means you need to prepare for unexpected changes to maintain a stress-free roof replacement. Plus, you need to secure your belongings and cover the furnishings to avoid further hassles. Hiring licensed and insured roofing contractors is always a better idea than attempting to replace your old roofing system by yourself. Without the help of the pros, the roofing process will be more complicated due to your lack of knowledge and experience in the field. Leave the job to roofing experts, to avoid compromising the quality of work and your roof’s service life. This way, you can avoid premature roof replacement due to installation mistakes. Cost is one of the main things to consider when replacing your roof, but quality is more important than the price tag. Do not pick a subpar roofing product for the sake of saving a couple of dollars on the initial installation; instead, choose a system that can give you long-lasting protection at a reasonable price. Turn to a premier roofing contractor like Kroll Construction for your roof replacement and other home improvement projects. Call us today at (734) 422-4840 to learn more about our products and services. We serve residents of Detroit and other nearby areas.